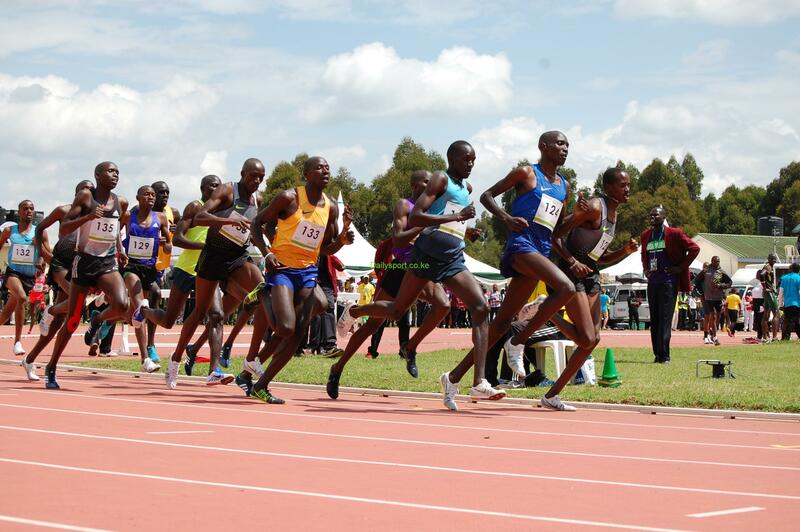 Iten based athletes have called on fellow athletes cooperates and sports agents to help them raise kshs 1.5 million to renovate alternative Kiptingo Training ground as they prepare for the busy Athletics Kenya Calendar. 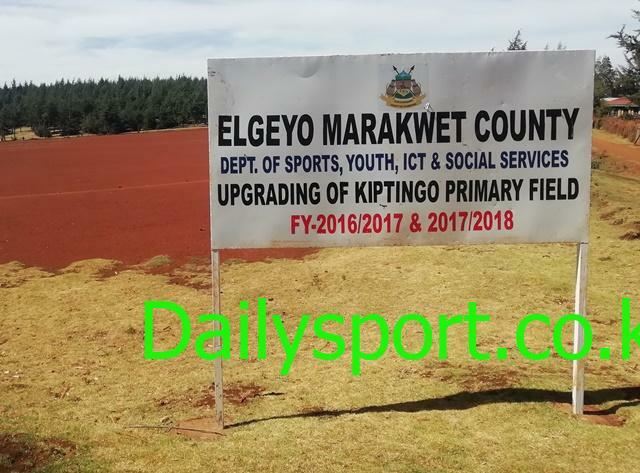 The athletes who have been training on dusty road, competing with other road users, the athletes have decided to come together, to gravel, levelise, build drainage system at Kiptingo training ground, which was an alternative training ground offered by Elgeyo Marakwet county government after the famous Kamariny stadium was closed down for renovation three years ago. 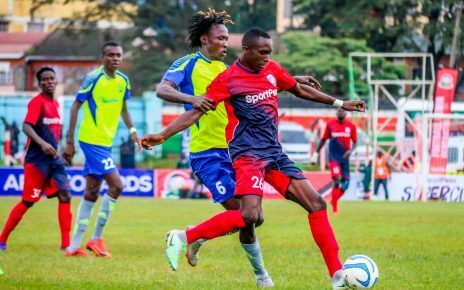 Well known for producing world leading athletes the county according to coach Kenneth Kibet has about 2000 athletes who are in need of training ground. 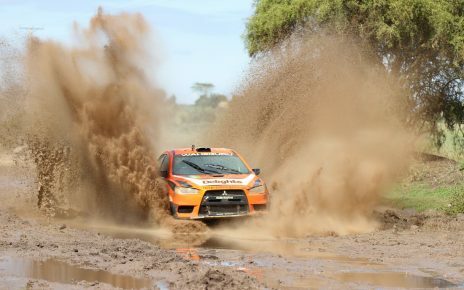 “For lack of training ground, we are forced to train on the roads that are dusty for speed work, exposing athletes to health hazard as we compete with other road users,” said Kibet. 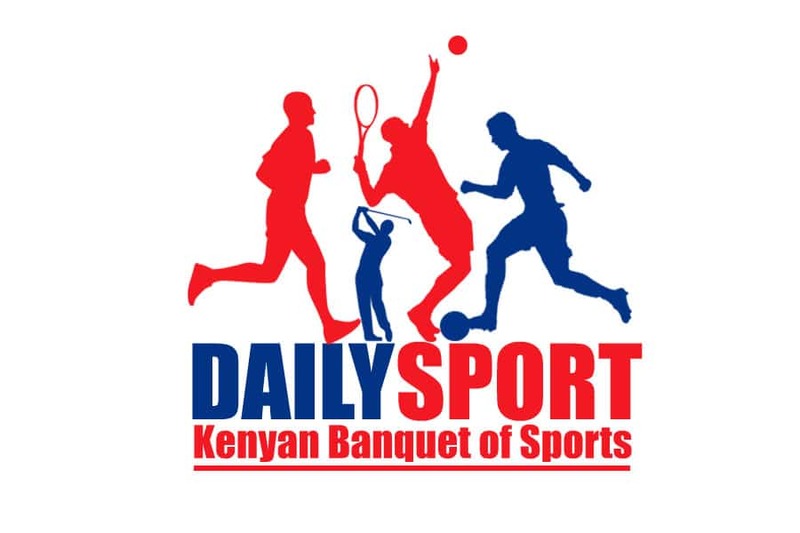 When Kamariny was locked and latter stalled for construction, the over 2000 athletes, majority of them being youngsters cannot afford to travel 11km to Tambach Teachers Training College or 30km away to The University of Eldoret. “We always have speed work on Tuesdays and Thursdays and training on the roads pose a great challenge on us, struggling with too much dust, subjecting athletes to infections,” explained Kibet adding that they are neglected despite the county boasting itself as Home of Champions. With the busy calendar, there will be world cross country, world championships, Diamond Leagues and Kenya hosting world Under 20 championships next year. “To make it a success, we must have facilities to train to get good team to represent our country but the absurd thing is that the county has produced best athletes yet we lack training track,” lamented Kibet. He said a number of friends have offered to help them gravel, level, demarcate and build drainage system, which made them put their minds together to know what is required and present it to their friends for support them.